I was born in Delta, Alabama, and I have spent the majority of my life in Lineville, working as a teacher, a coach, and as a state senator in the Alabama Legislature. I served my country in the Alabama National Guard as a Brigadier General and have a strong sense of duty for the state of Alabama. I know the joys and the challenges of life in rural Alabama, and I am committed to keeping our rural areas strong. As a retiring legislator and a former chairman of the State Senate Health Committee, I can appreciate the struggles our lawmakers face in trying to fund key state services. However, I also understand the importance of quality health care in our local communities, and I believe that by not expanding Medicaid we are missing a huge opportunity to strengthen our local economies. For years, we have used state dollars to recruit industries to locate in Alabama, and we have been very successful. We now have an opportunity to support existing health care jobs and make sure every Alabamian has access to care when they need it, and where they need it. Investing in Medicaid expansion will keep our rural hospitals open, save hundreds of local jobs, and provide basic insurance coverage to almost 300,000 Alabamians. These are our friends and neighbors, hardworking Alabamians who don’t earn enough to afford health insurance. They work in our local restaurants, in our local retail shops and build our houses. Medicaid expansion would enable them to continue working while keeping their family healthy. What happens if Alabama passes up this opportunity? More hospitals will close. Already, six rural hospitals have closed since 2011, and 88 percent of the remaining rural facilities continue to operate but are losing money every day, providing care to thousands of un-insured individuals. Many have had to eliminate services, cut staff and, if nothing changes, a number of them will likely have to close their doors. And when a community loses its hospital, it also loses doctors, pharmacies, and other providers, devastating the community not only in terms of access to health care, but in job and economic losses. I realize we don’t have all the answers on how Medicaid expansion will be funded. But I do know that for every $1 the state invests, the federal government will return $10 to the state. That’s a good deal for Alabama and one that we can’t afford to pass up. And remember, that federal funding comes from tax dollars we are already sending to Washington, dollars currently funding expanded Medicaid programs in 33 other states and in Washington, D.C. Instead of sending our money out of state, let’s invest that money in Alabama’s health care industry. We’ve got to find a way to keep our state’s health care system viable. I urge all Alabamians to find out more about Medicaid expansion and the tremendous benefit it will have, particularly in our rural areas. I’m afraid that the cost of doing nothing is too great. 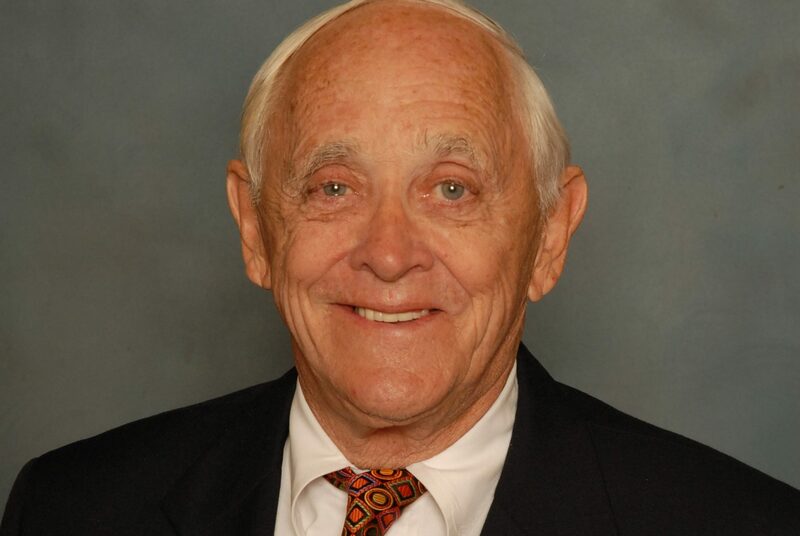 Gerald Dial represents District 13 in the Alabama State Senate, which includes all or parts of Randolph, Lee, Cleburne, Clay, Cherokee, and Chambers counties.